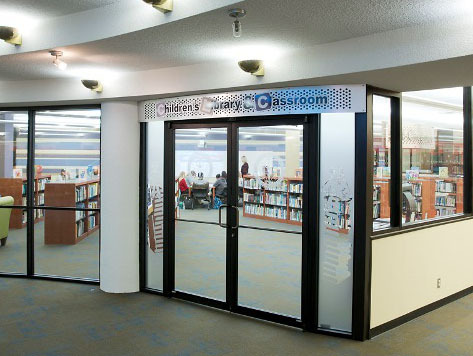 Entrance into the library after 6:00 p.m. Monday through Friday and all hours on Saturday and Sunday requires the use of a security swipe card (University issued ID). Hours for holiday and breaks vary slightly from the academic year schedule. Check hours posted in the library and this web page for more information. 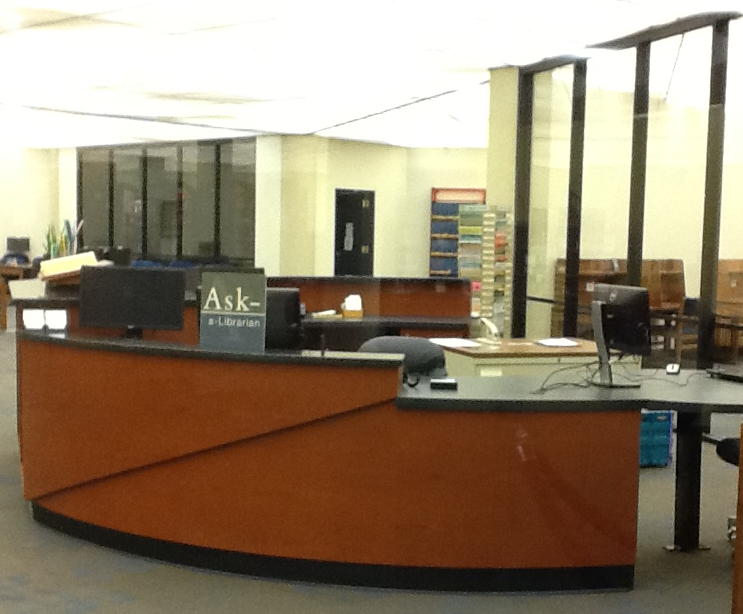 The Circulation Desk closes 15 minutes before the library's closing time. 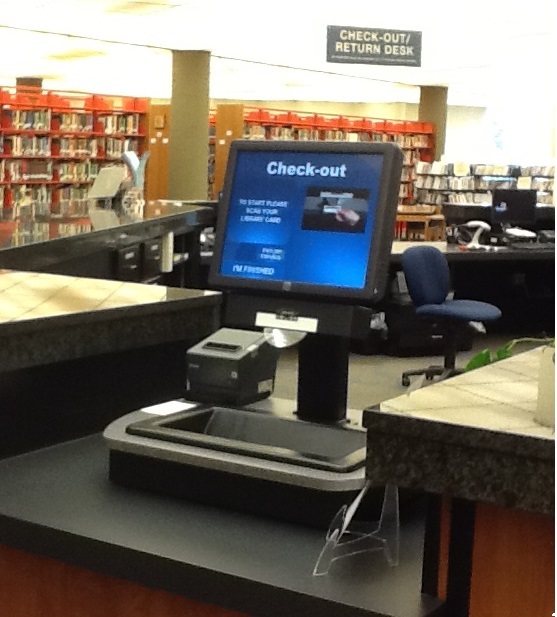 The self-check machine may be used ANY TIME the library is open by patrons whose library registration is current and whose library account is clear. 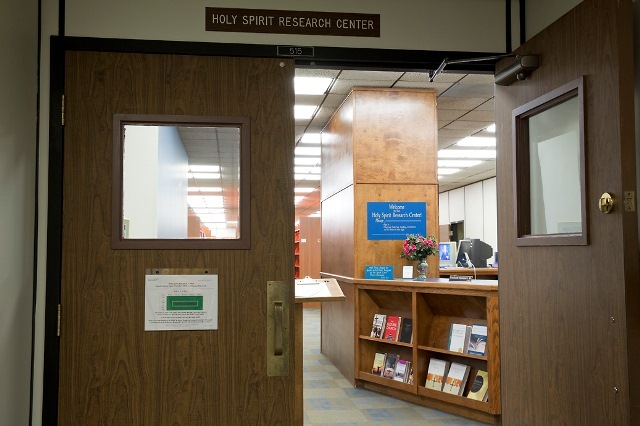 research computers, study rooms, printers/copiers, Periodicals, and the Library Instruction Lab (LIL). The LINC opens at 8:30 a.m. on weekdays, noon on Saturday and 2:00 p.m. on Sunday. 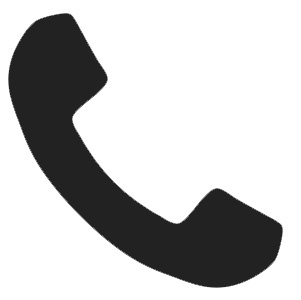 For more information, visit the HSRC web page.